First flight couriers are a very reputed courier service providers. Many companies and online shopping sites send they shipments or parcels through First Flight. They have a very good network of pickup and collection centers in India. Their charges are also resonable. However the aim of this post is to tell you how to track first flight courier online in India. So without wasting more time lets proceed further on how to track first flight courier. This is one of the best ways to track your first flight shipment yourself online yourself through their website. 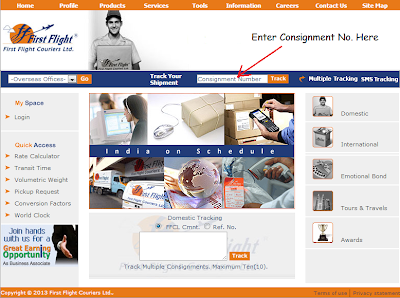 You just need to visit First Flight website <link> and Enter the Consignment /Docket No. and click on track. This will display the details about your shipment. You can use SMS to track your shipment. 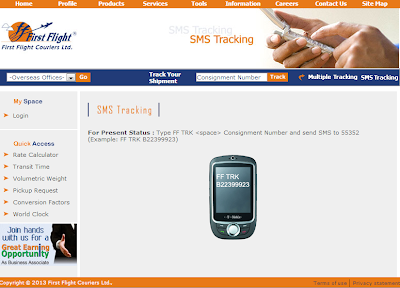 You just need to send a SMS from your mobile number in the prescribed format and you will get the details of your shipment as a reply on your mobile number. Note: Standard/Premium SMS charges may apply based on your mobile network for sending the SMS. These are the best ways to track first flight courier online. However you can also call your local First Flight office and ask for the status of your shipment. You can also contact through phone or email them in case of any problems. 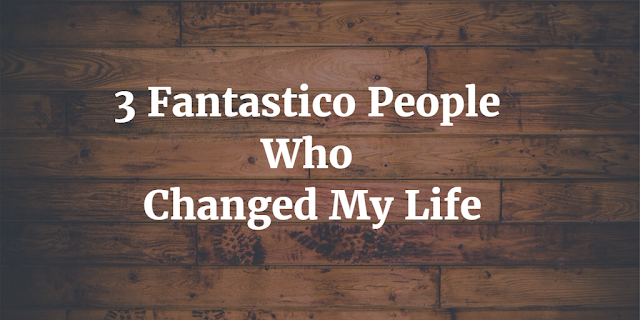 If you like this article please consider sharing it on social networking sites. If you have any doubts please comment through the comment box below.